Fast gurn around. Phone works great. Cheaper than i thought. Staff was very helpful and professional. I highly recommend over going to the Apple Store which tried to charge me twice as much. Excellent, except did not call letting me know repair was done. Tech did a great job, very fast and phone works great. Quick, professional & knowledgeable. Craftsmanship in the repair was also excellent. uBreakiFix Alexandria is located off I-395 on King Street in the historic City of Alexandria. 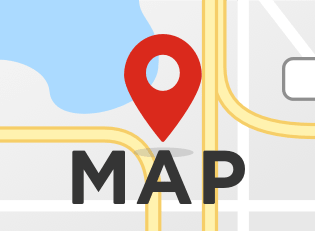 Our store is located near the intersection of South Walter Reed Drive and North Beauregard Street in the Summit Centre Shopping Plaza. With plenty of on site parking we are convenient to Old Town Alexandria, Arlington, Annandale, Pentagon City and Crystal City neighborhoods. Whether you live in the area, or are visiting Washington D.C. for pleasure, we guarantee we have seen just about it all. 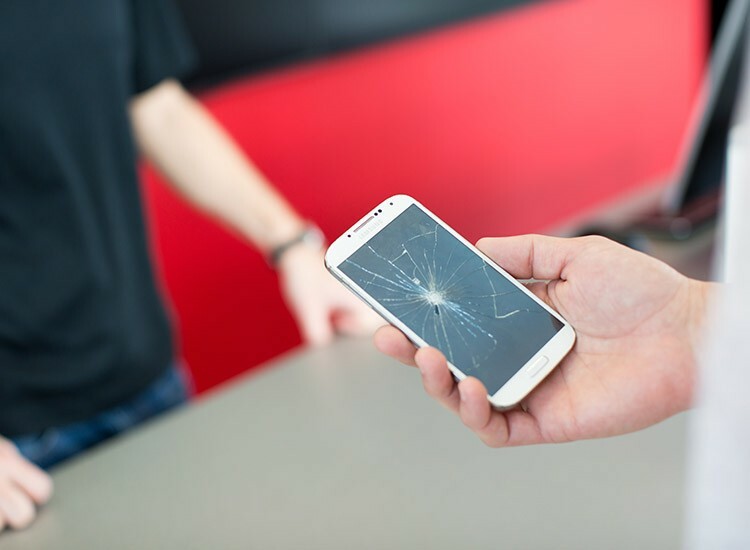 If your charge port is broken, your screen is shattered, or your device was liquid damaged, We Can Fix That. uBreakiFix is a Smartphone, Tablet, Computer and even Game Console repair specialist. Some of our most popular brands that we repair are Apple, Samsung, Google, HTC, Microsoft, Nokia, Blackberry, LG, Motorola, Amazon, Sony, and OnePlus. Even if you can’t find your device on our website we will still take a look at it for free! Our customers always come first and we take great pride in devices leaving in better condition than when it was dropped off. We strive to give you the best customer service during your repair process. No matter the extent of the damage, there is a good chance that it can be repaired or data can be retrieved. uBreakiFix started in 2009 in Orlando, FL. We now have over 270 stores and growing! Every repair comes with a 90-day warranty that is valid at every one of these locations. 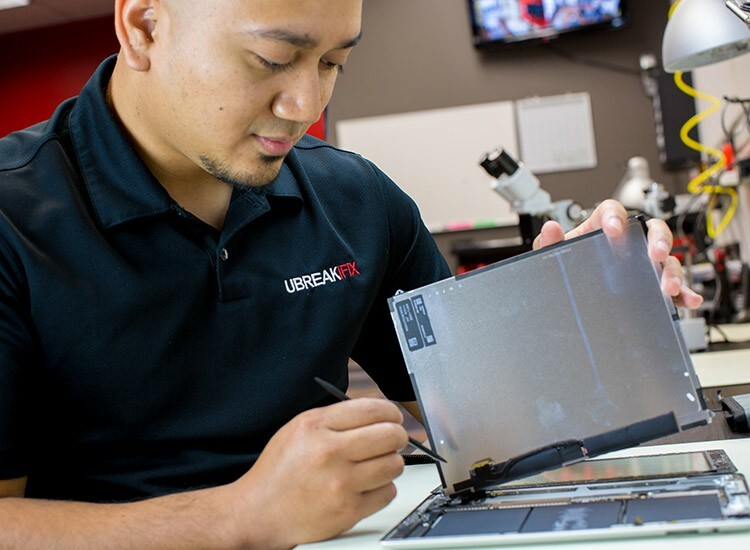 So if you’re wondering if your device can be repaired, feel free to stop by uBreakiFix for our free diagnostic. We know that you can’t be without your device for long, and that’s why most of our repairs can be done while you wait. Plus, if we can’t fix it, it’s free! So there is no reason to put off your repair any longer. Let us prove to you why we are the #1 repair company in the industry! Along with providing awesome customer service, professional repairs, we will also beat all competitors pricing by $5. There is no need to look around with our low price guarantee! So don’t hesitate to contact us for specific pricing or for more information. We also offer appointments to save you time in the store. uBreakiFix Alexandria is your one stop shop for all of your electronics repairs. Give us a call today at (571) 970-5490 we would love to help you out!